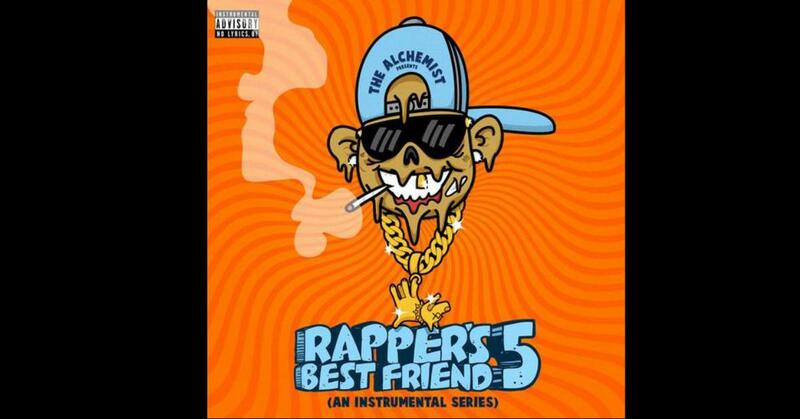 The latest installment in The Alchemist's longrunning Rapper's Best Friend series crept on us unannounced. As one Redditor pointed out, it's not every day that producers of note release "beat tapes" on streaming services such as Spotify, etc, The Alchemist, and artists of the Jazzy persuasion are among the select who make it their clearly-stated mission. On Rapper's Best Friend Pt. 5, The Alchemist keeps with the tradition of re-setting the scene for a cynical New York City overrun by voyeurs, stick-up artists, and chiseled jawlines. 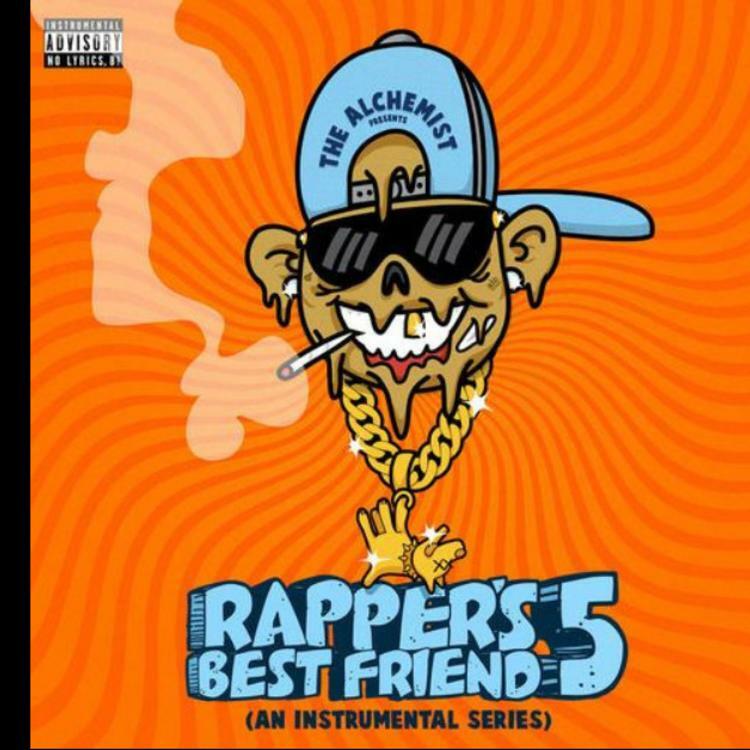 If any number of the 12 tracks seem ubiquitous or familiar to the ear, that's because they're all instrumentals Alch offered his inner-circle of rapper-friends, a list that includes such knaves as Westside Gunn, MF DOOM, Benny the Butcher, Evidence, Sean Price, Mach-Hommy, and Conway. Bear in mind, listening to the bare stencils is a different experience altogether.